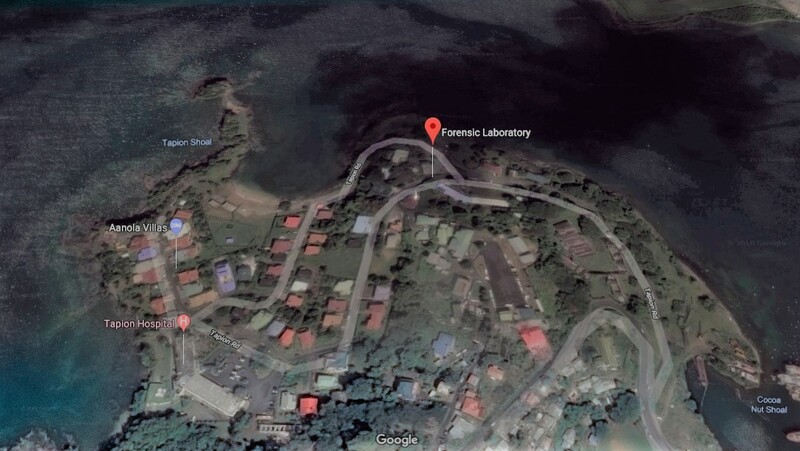 What happened when Steve McCready visited St Lucia’s forensics lab? 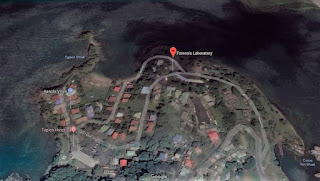 St Lucia’s Forensic Science Laboratory marked the first anniversary of its reopening last week. Local news reports reveal that Steve McCready, the Resident British Commissioner for St Lucia, visited the lab to discuss the status of criminal investigations involving crimes against British nationals. Mr. McCready said he and colleagues from the foreign and commonwealth offices were pleased with the meeting, while the tour of the facility provided a platform for potential technical cooperation that could benefit the institution. “We work very closely with the police and always find the lines of communication very good whenever we need to speak to them about various consular issues. This morning we followed up on these discussions. We spoke about how we can better collaborate and we spoke about doing some work on particular cases. It was a very useful meeting,” he said. We understand that this meeting took place more than a week ago now. Our experiences of 'lines of communication' don't match the sentiments Mr McCready is purported to have said in the St Lucia Government's press release, but we are pleased the meeting happened and await feedback from Mr McCready on the status of the forensics in Roger’s case. We've chased the Foreign & Commonwealth Office for an update and will let you know once we’ve heard from them.